Here I am at CHA, the center of the craft universe! 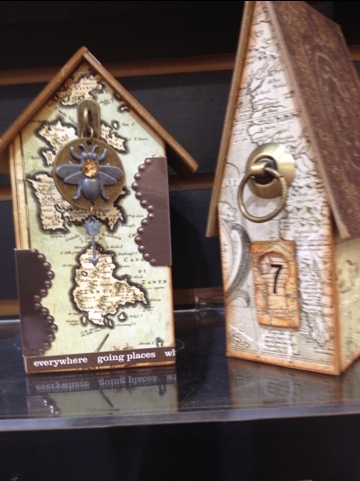 With a little help from my tech savy daughter, her hubby and my hubster I will attempt to post some great crafty finds. 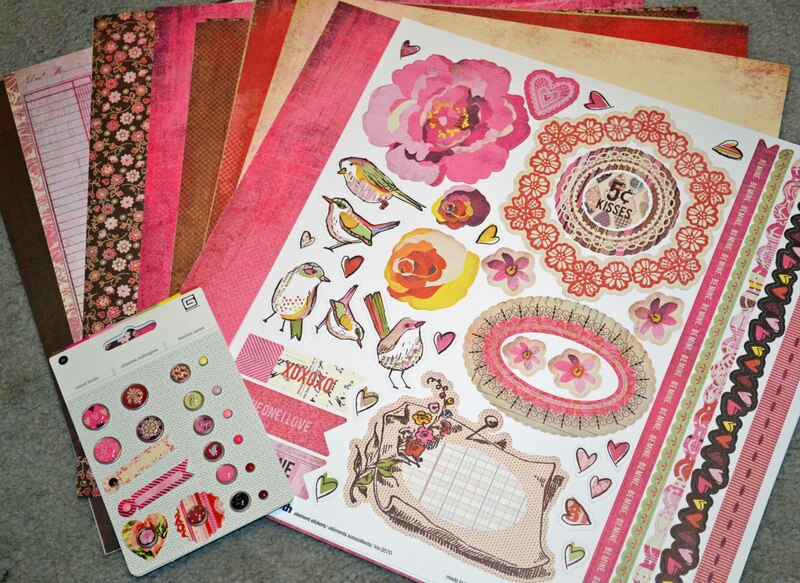 Fabulous Finds Friday — Easy Stamping! 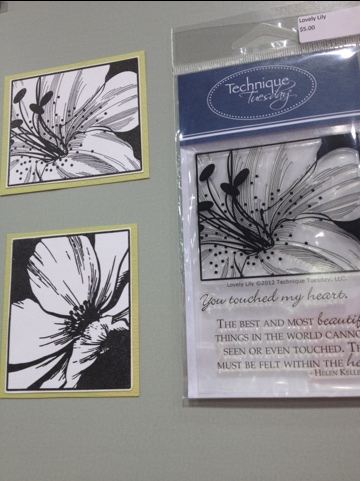 I found the perfect way to entice my non-crafty friends into stamping! 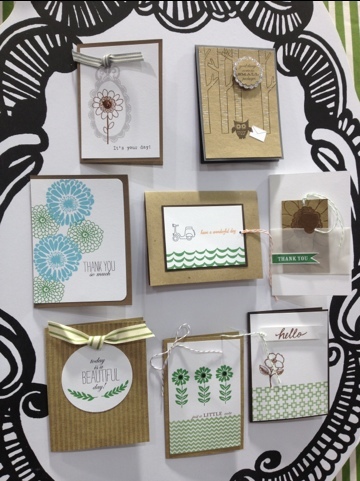 Hero Arts has a new line called Add Your Message. 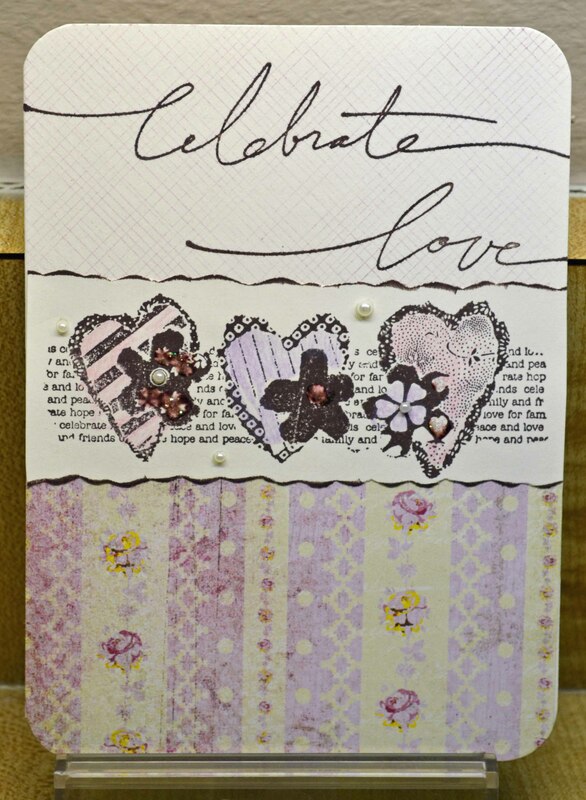 This might not sound very exciting to all you experienced stampers, but to me, this line is the perfect way to show non-stamping friends how easy and satisfying it is to use a rubber stamp. Talk about enabling! 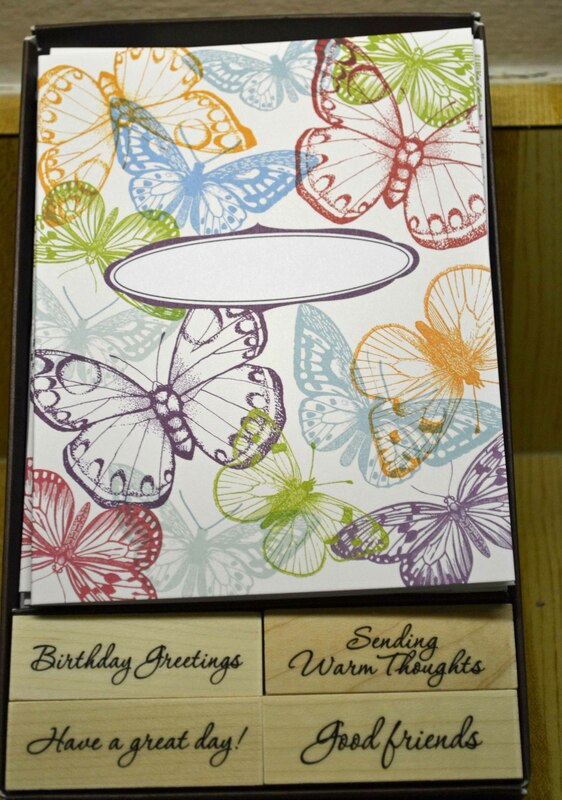 These pre-printed sets include 12 colorful cards, envelopes and four wood mounted sentiment stamps. How easy can it get? 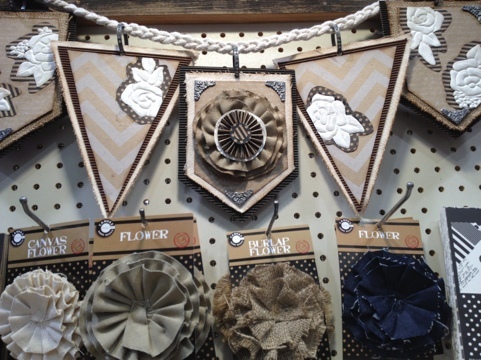 Besides the butterflies above and the Paris set below, designs include flowers, stripes and more. 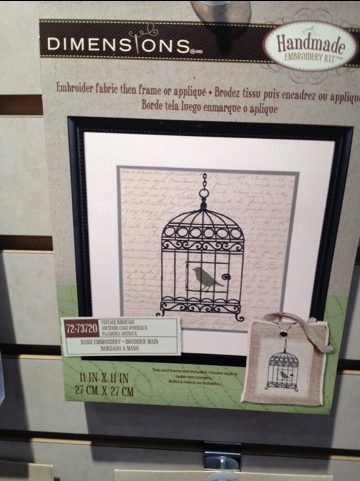 Hero Arts has some other great new products, including Frame Cuts — cutting dies made by Sizzix to coordinate with Hero Arts images. What I love about these sets is that the dies are labeled so you know exactly which stamps match the shapes. 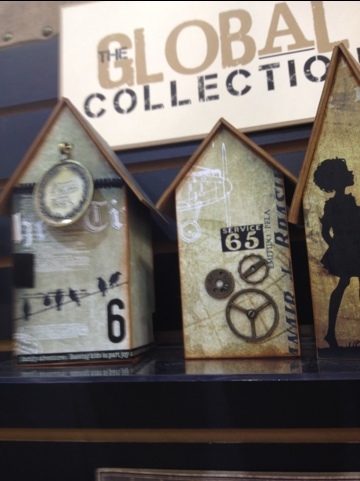 There are also more Stamp & Emboss sets, more die/stamp combos and new Mid-Tone Shadow inks that are a touch brighter than the existing Shadow Inks. I’ll share more later, when I’ve had a chance to test out these products. Valentine’s Day is my favorite card making excuse, er, holiday. 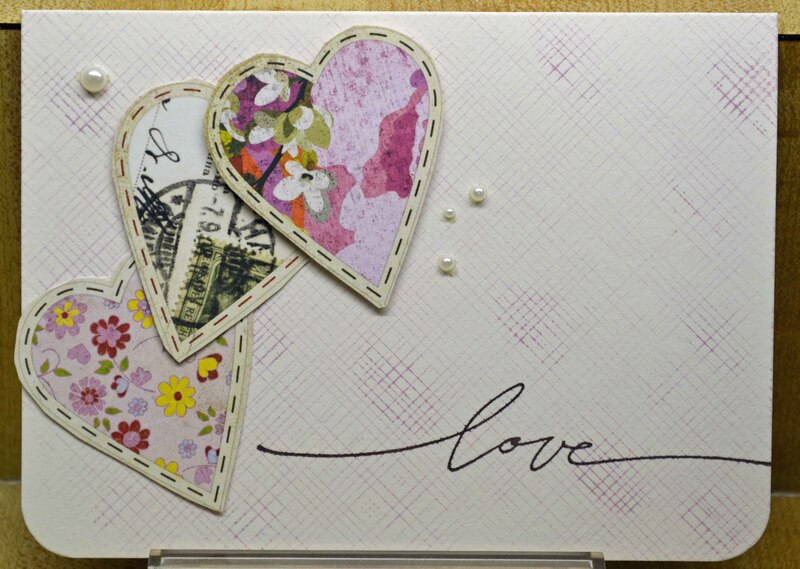 I love sending valentines to my children, my friends, military troops, and of course, the Hubster. Being the Queen of Impatient Stampers, I had to make something RIGHT THIS MINUTE. Just the paper, some distressing and I was done. Hmmm…. that really is way too simple…. I need to add something…. 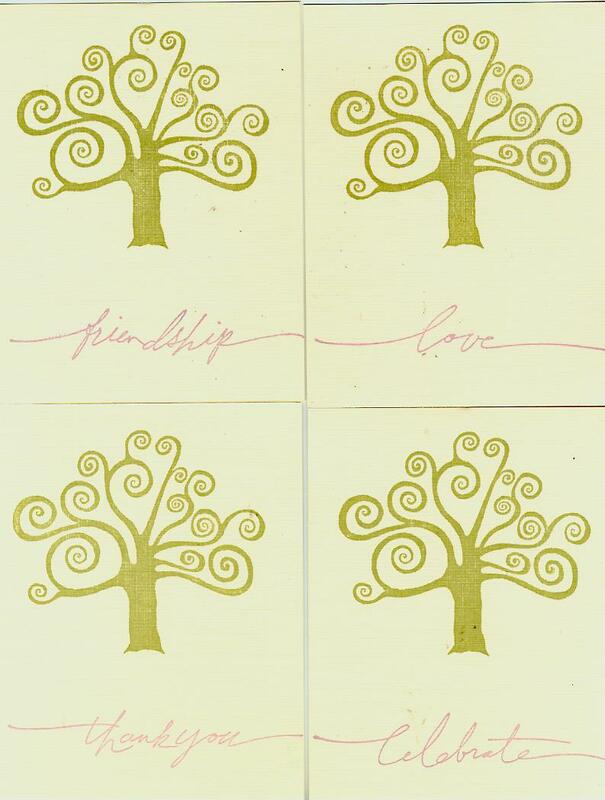 (background: envelope lining by Hero Arts; love by Stampin’ Up) To create the varigated background I inked up my stamp (with a pigment pink), put the stamp on the table (rubber-side up) and pressed my card to the stamp. I used my thumbs to press a little more firmly in a few areas to get that random extra texture. 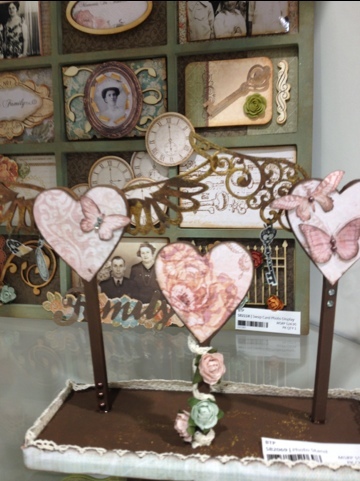 Thanks for stopping by … I’ll have more valentines coming up. 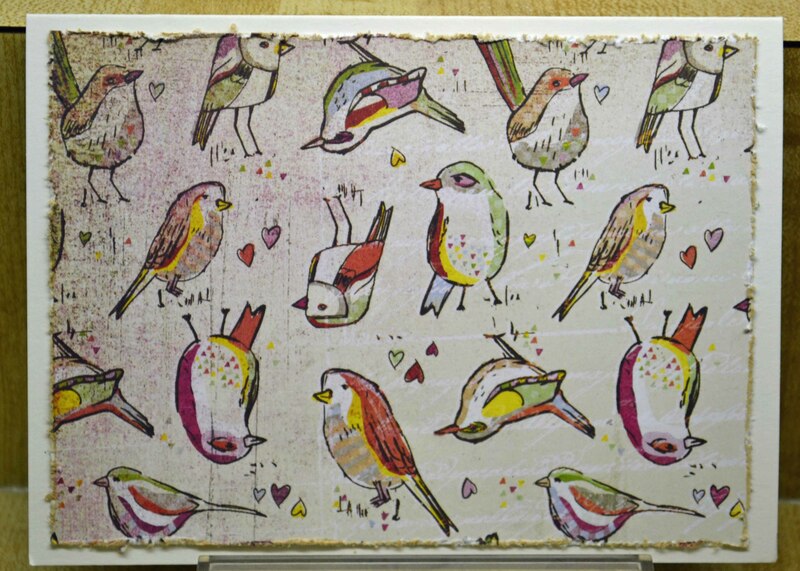 I can’t stop using this paper! I know, I know… I promised you some Valentine’s Day cards. But I’m too excited about an upcoming book — a perfect pick for a Fabulous Finds Friday. It involves friends, food and crafting. How can you lose? 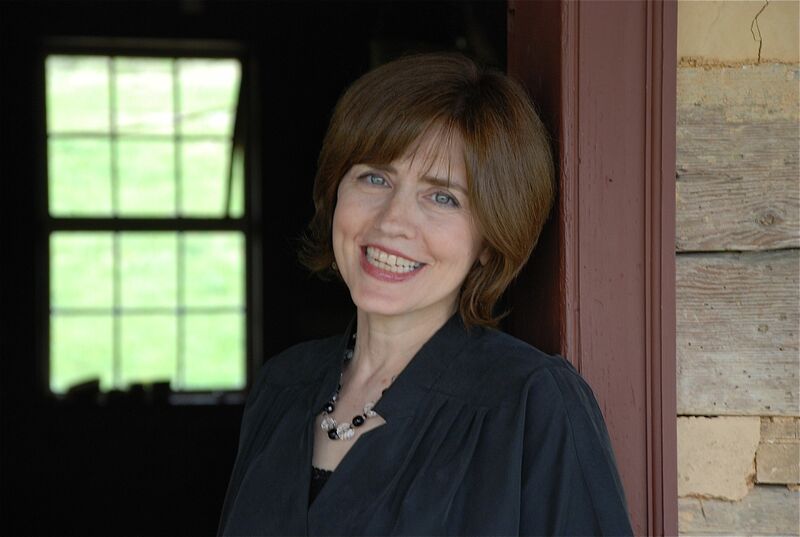 My colleague and fellow writer, Mollie Cox Bryan, has penned a delightful mystery, called Scrapbook of Secrets, about an investigative journalist who becomes a stay-at-home mom in picturesque Cumberland Creek, Virginia. She joins a scrapbooking group and the scrappy scrappers become involved in finding out why a young mother seemingly commited suicide. The friends discover that Maggie Rae was a closet scrapbooker who left behind more than a few secrets, and her suicide starts lookng like murder. Who can resist such a crafty plot? Mollie, a mother of two girls, is a food writer and cookbook author who loves food, murder mysteries and scrapbooking — not necessarily in that order. 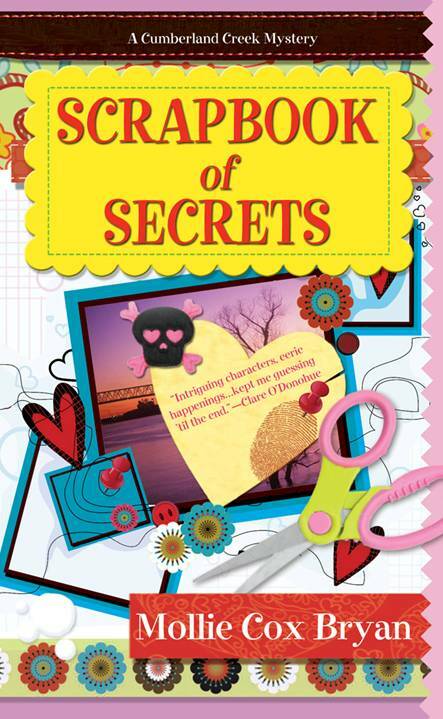 Scrapbook of Secrets is set to be published Feb. 6 by Kensington Books. You can find more information here. Thanks for stopping by … and stay tuned for some Valentines. Really. I came across something I just had to share … it’s a magical convergence of books and art! Heavens! I believe this is my first post in the new year. Happy New Year everyone! 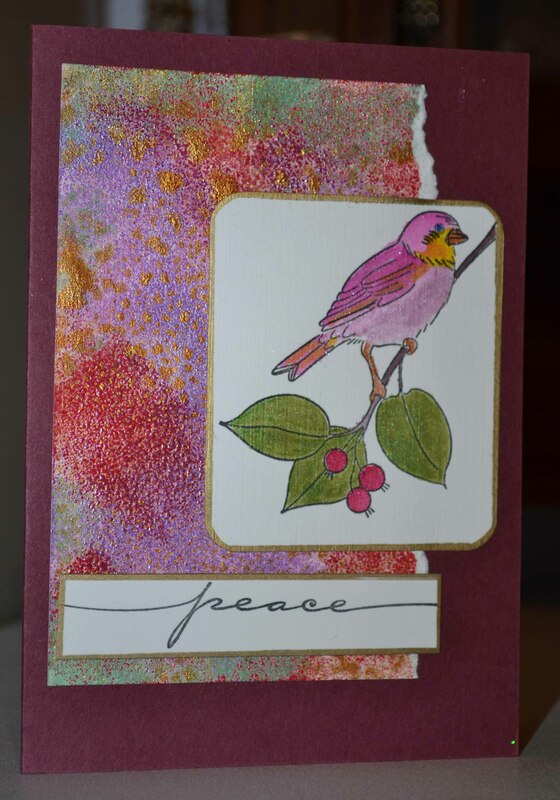 Bird stamp by Martha Stewart; background done with various shimmer mists; bird painted with Twinkling H2Os. Doesn’t it just scream Valentine’s Day? 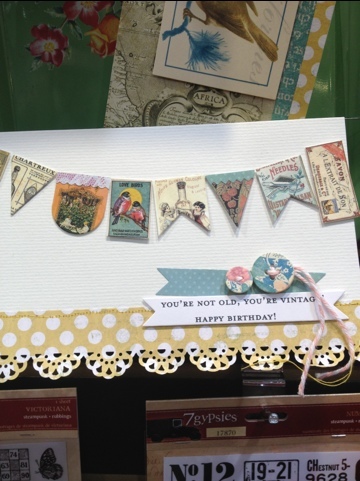 I’ve already cut up a few pieces and will have some cards next week. Thanks for stopping by… and here’s to a happy, healthy new year!